Clare is a Solicitor and specialises in Commercial Property. Having obtained a First Class Honours Degree in Law and Distinction in the Legal Practice Course, Clare proceeded to qualify as a Solicitor at local practice Terry Jones. 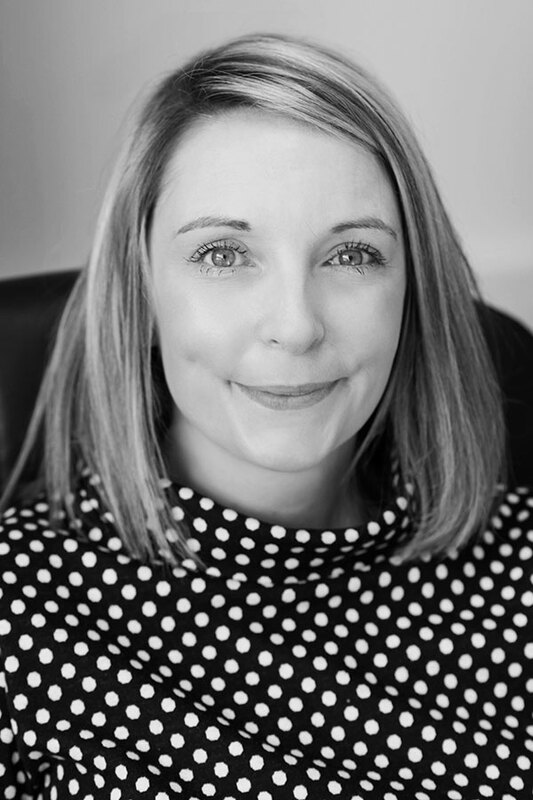 Clare joined Hooper Burrowes to return to work within Shropshire having previously been appointed as head of property at a practice in Herefordshire. Clare deals with all commercial property matters acting for a wide range of clients including companies, landlords, tenants, individual and charities. Clare’s work is varied and she has dealt with a wide variety of commercial matters across Shropshire and Herefordshire. Clare currently undertakes a broad range of commercial property and agricultural work. In her spare time Clare spends time with her young family and enjoys fine dining.